Several months ago we suggested to two other couples that it might be nice to park the kids with family and take to the water. Checking my email I realised that was back in July 2011. We’re now only a fortnight away. Helen & I will be sailing with the Scott Browns and Locketts in the Solent. 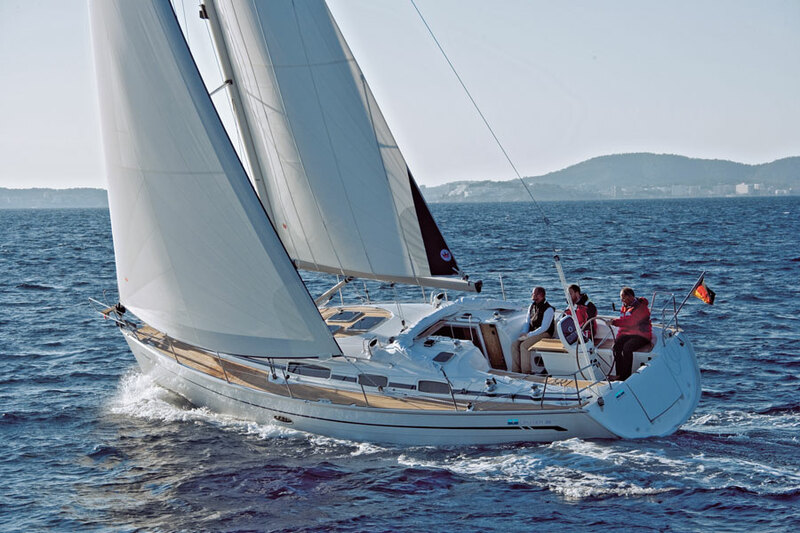 We’ve chartered a Bavaria 38′ Cruiser – one which I’ve sailed before and the same model as we chartered in Greece this summer. What we actually end up doing will depend much on the weather of course, but the tides look like wanting to prevent us (or make it very hard work) getting to Yarmouth where I had fancied a few beers and fabulous fish at the Salty Dog. Anchoring in Alum Bay for lunch next to the Needles would have been awesome too. Since four of the crew are novices we’ll spend time Saturday morning getting everyone used to the boat and sail east with the tide which is expected to turn just after lunchtime. Might moor up to a buoy outside Seaview for lunch and then sail west towards either Cowes or Bucklers Hard. I’ll leave the choice to our pre-sail planning next week at the Duke of Cambridge.